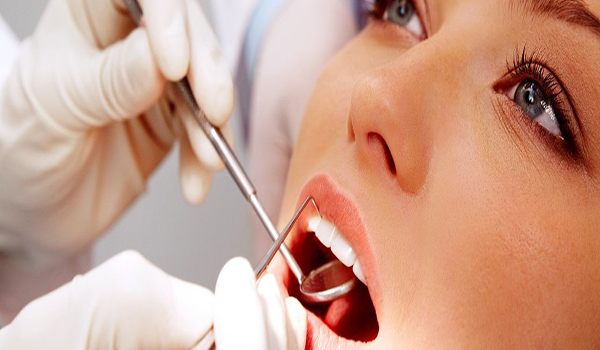 Pecision Dental has the right expertise and equipment to bring out the best in your smile. Restorative dentistry can replace and restore teeth, restore your ideal bite and strengthen the integrity of your smile. Eating is one of life’s greatest pleasures, but only when you have a healthy mouth.